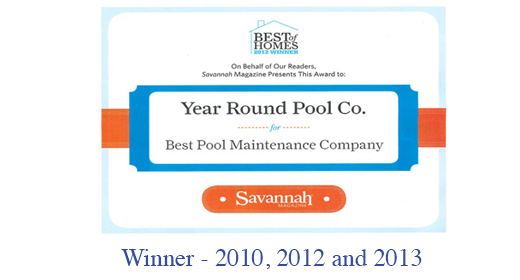 Year Round Pool Company has come a long way since their start in 1981. We started as a "one-truck" pool cleaning and service company and have expanded to a full service pool builder, service and retail company. Year Round Pool Company is your headquarters for all of your pool and spa needs. 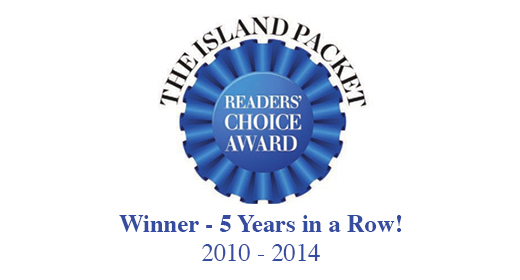 For over 38 years Year Round Pool Company has been providing quality products and services to our clients. From design and construction to service and renovation, we can assist you with any idea or question you may be considering. 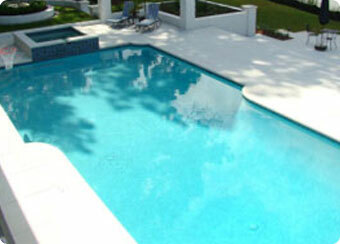 Construction - Year Round Pool Company designs and builds custom pools for both residential and commercial customers. 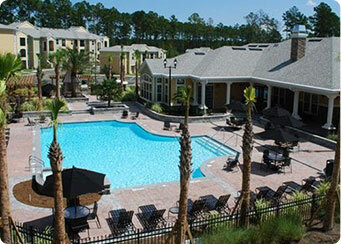 They are one of the largest commercial pool design and construction companies in the Southeast. 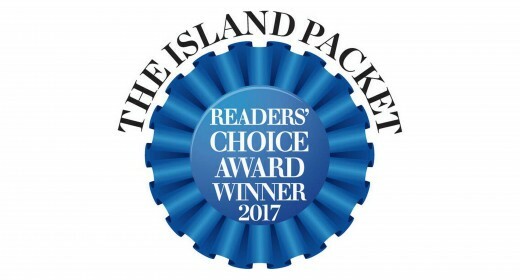 Their residential pool customers still receive the personal attention you have come to expect from a small pool company, combined with the resources and experience you expect from a large one. 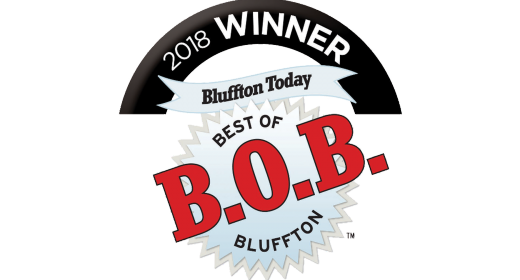 Our award-winning design and construction team works directly with you to create your vision of the perfect backyard. Service – A "one truck" service company is where it all began. Our customers are indeed our greatest asset. This is a motto we live by each and every working day. We provide quality pool maintenance and equipment repair services to keep your pool operating in optimum condition. 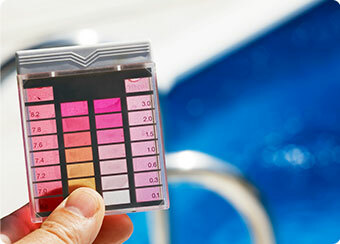 Whether you need weekly, monthly or vacation pool service, our team of experts is ready to assist. Renovation – We all need a little TLC now and again and our swimming pools are no exception. Our construction teams know precisely how to renovate or remodel your existing pool, making it the perfect backyard escape. 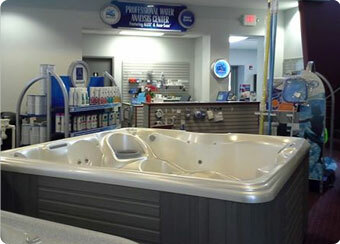 Retail - We carry a full range of spa and pool equipment, chemicals and supplies. Our products carry some of the very best names in the industry, and our retail locations are a great place to come discover how we can help to meet your needs. When planning your new backyard paradise, plan on Year Round Pool Co., Inc. being with you every step of the way! 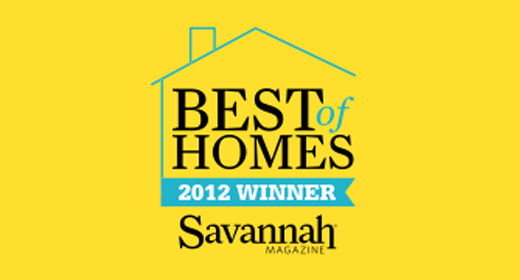 Click on a logo below to view each gallery.